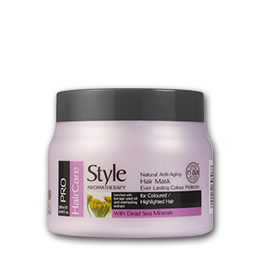 Balance and nourishes hair while fostering a rich, shiny glow, the unique formulation featuring NAA technology is enhanced with Everlasting Oil and Dead Sea Minerals. 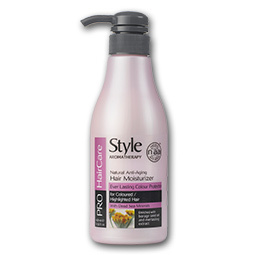 Apply after shampooing and leave in hair for an intense, rejuvenating conditioning treatment.Needless to say, hair smells just gorgeous! 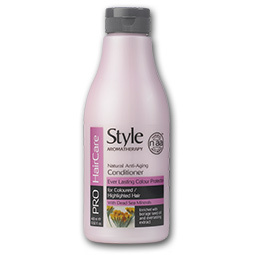 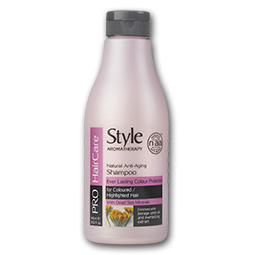 Directions: Apply a to clean, moist hair and gently massage into the scalp, using circular motions Leave for 3-5 minutes.